The importance of good ventilation is obvious. Our ventilation systems ensure a healthy indoor climate and low energy consumption, and, what's more, they are extremely quiet. 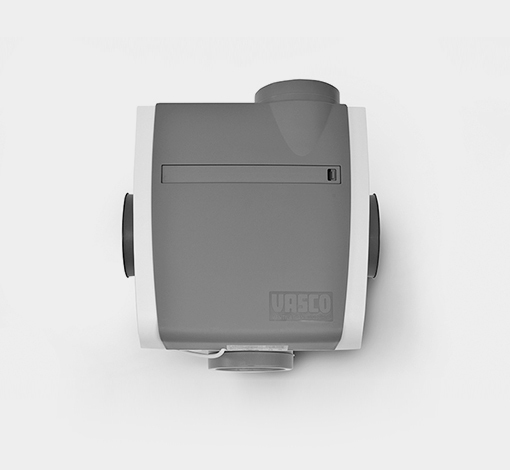 Whether your project is a newly constructed home, a passive home or a renovation project, VASCO has a suitable solution in-house for every application. The energy efficient products easily fulfill project scope needs on the area of easy installation, acoustics and EPC reduction.